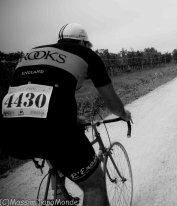 Enjoy a real cycling adventure in Tuscany, experience the rolling hills and medieval hill top towns. 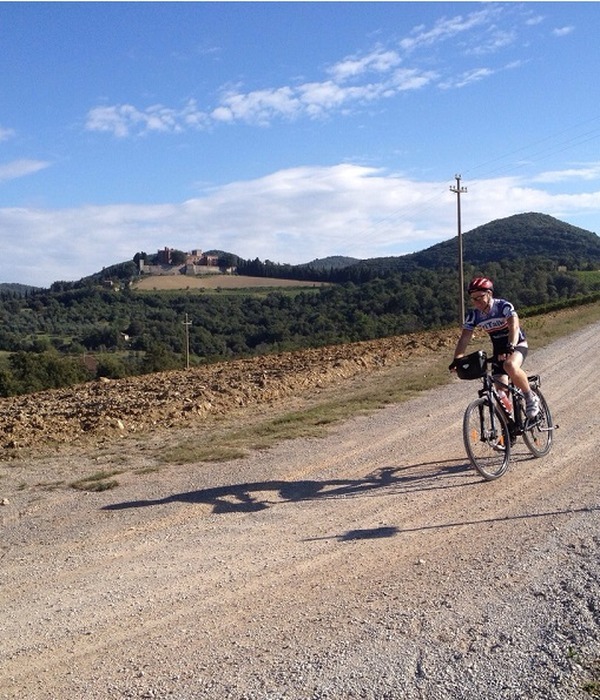 Discover by bike all that Tuscany has to offer. All that slow tourism can offer you. 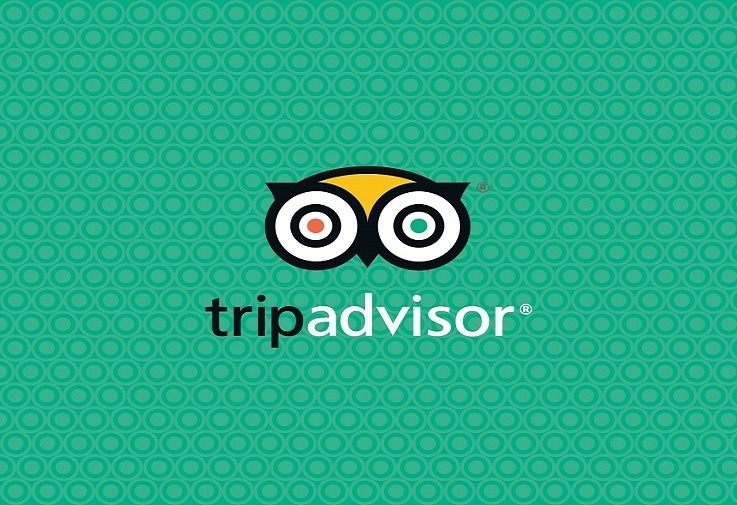 Check out the tours and find our best offers. Book directly from the site. To get all the information on the tours. 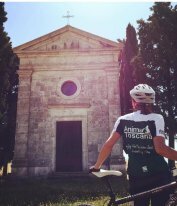 Love for the Terre di Siena and Tuscany Anima Toscana Bike Tour, a Tour Operator whose primary desire is to take you discover the different souls hidden in our land. Anima Toscana will make your trip to Tuscany intense and exciting, thanks to the deep knowledge of our lands and the attention to details that we will devote to your holiday with us. 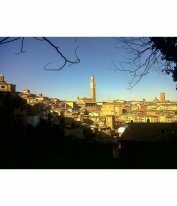 The passionate selection of the itineraries, of the structures, of the “pleasant diversions”, will immerse you into the authentic Tuscan Soul. The selection of every detail is minded personally by Anima Toscana, in the pursuit of the more typical, genuine and welcoming spirit. 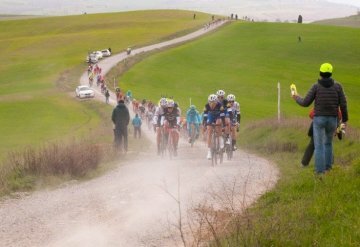 Itineraries selected by Anima Toscana will bring you through unknown but fascinating and uncontaminated corners, far off routine and mass tourism. 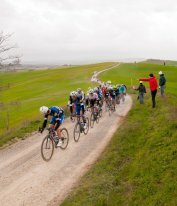 Ride like a pro on the Strade Bianche of Tuscany! 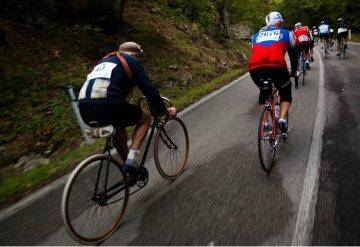 The packages with guaranteed registration to L'Eroica 2019 will be soon available!